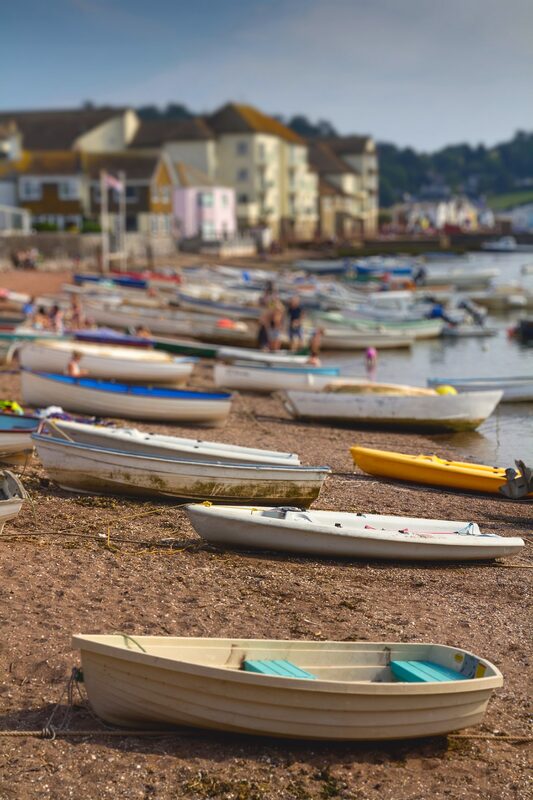 The holiday and historic port of Teignmouth is located at the mouth of the River Teign. The town boasts a long sandy beach with a promenade and a pier with amusements (why not grab an ice cream and watch the sun set in one of the deck chairs available to hire?!). Various facilities and shops are just a 5 minute level walk from the property including heated swimming pool, outdoor multi-sports court, crazy golf, award winning children’s play area and many eateries and public houses. For those seeking water based activities there are sea fishing trips and river cruises available on locally owned boats. Sailing and kayaking are also available on a hire basis. A short ferry ride away (foot passengers only) takes you to Shaldon. A lovely waterside village with a range of shops and hillside golf course. We recommend a visit to the Wildlife Trust followed by refreshments in the Ness House Inn – providing an unrivalled view back over Teignmouth.